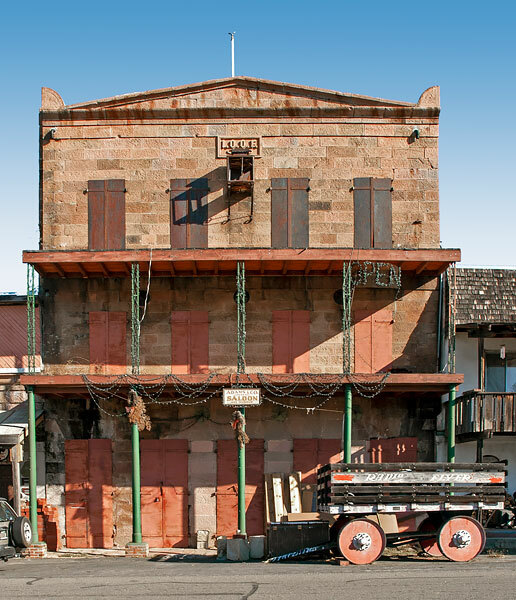 This is said to be California's first three-story building to be erected outside the coastal towns. The original building was erected in 1854 as a two-story building - a third story to be used for lodge purposes was added later. We could not locate a commemorative plaque for this California landmark.